This place is awesome.. People are great.. Exchange a product that didn't work with no question ask!!! I've tried the others, once, and once was all it took to prove that Trulieve is definitely the best. 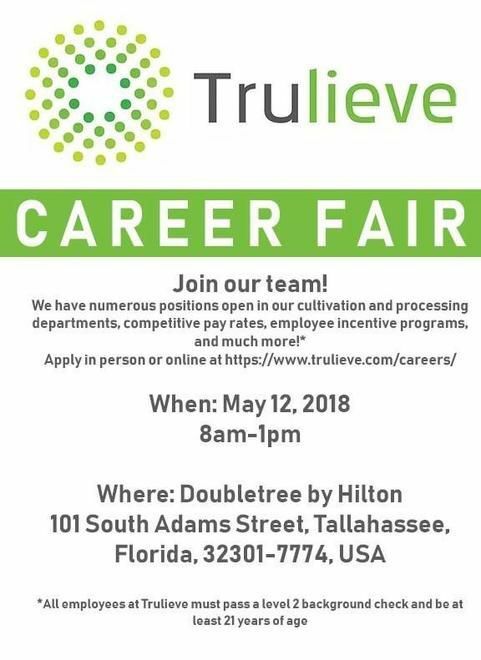 Whether it's delivery or in store pick up, nobody in the market has the products or service that can compare to Trulieve. Thank you for this awesome review ddt! We are glad you are a Truliever! I typically use the delivery option which is Great. Well designed and executed. The store parking is terrible and lines if you don't show up prior to opening. In both cases (delivery and store), the people are very Friendly, Helpful and Professional. The Big Problem is AVAILABILITY of Strains!! Very limited. There are actually NO Hybrid CO2 cartridge and only 1-2 available for Indica and Sativa. The std Vap Cartridges were not much better. I will continue to stay mainly with their local competitor. Plus their deliver is FREE !!! Get with the program Truleaf! Thank you for this wonderful review! The folks at Trulieve were very helpful and informative. The product was very effective. I will definitely be back. I was scared or timid about shopping and totally ignorant about medical marijuana. My first visit eased me into the world of finding the right doses and right type of thc and cbd combination. They give out information that should be read by the patients. This is the only place that fits my needs and make me feel comfortable about asking for more knowledge. I love this place. Well we love you Handl! We want to offer the best product and the best customer service to all of our patients. We will see you soon! 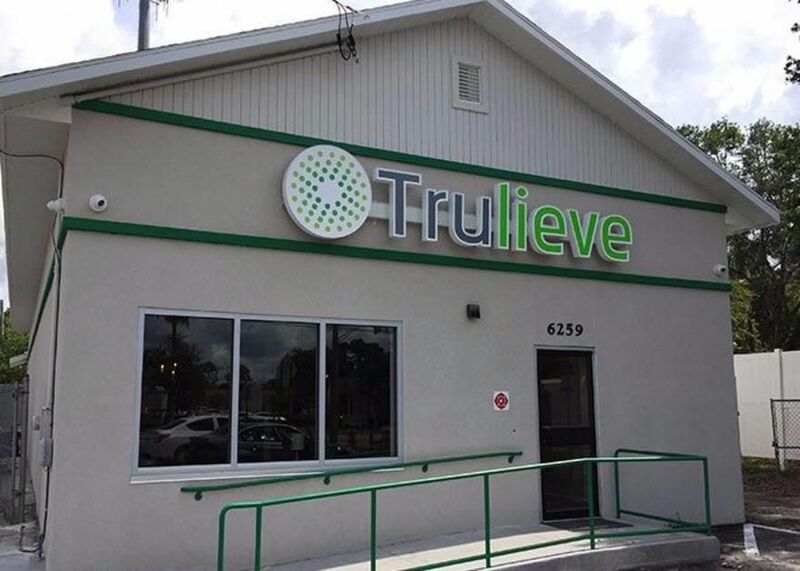 I have been going to Trulieve for almost a year as I was going to another dispensary before. The product is way better when they actually have it in stock which is almost never as of the past 4 months or so. I have had three bad experiences now all in a row. They have all included but not limited to me calling them and them saying they have something then 45 minutes later when I get there they really don't have the product I drove there for. Then the last time I was there the clerk didn't let me complete my order before closing it out and taking my 500 points for my 10% discount and lying to me about it. The last time I went they again told me they had product and after 45 minutes one way of driving AGAIN, they didn't have ANY of the product they told me they had. So I message them and I get a crap load of excuses about they are growing, although they have been in business for while. Then I'm told to check inventory on truck days which I did because this is a truck day!!!!!!!! But that really doesn't matter because their online inventory NEVER matches the in store inventory and the employees know that. 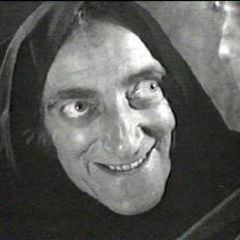 So I took the day off work to get my medication that they said they had and NOTHING!!!!! This dispensary is losing a customer, this is NOT compassionate care. So now I still have to battle my PTSD, Anxiety, Depression, Chronic Pain, and another really bad condition and they don't care! I'm extremely disappointed in them as they were my absolute favorite which is why I put up with the crappy service! We are happy to hear about that positive experience!